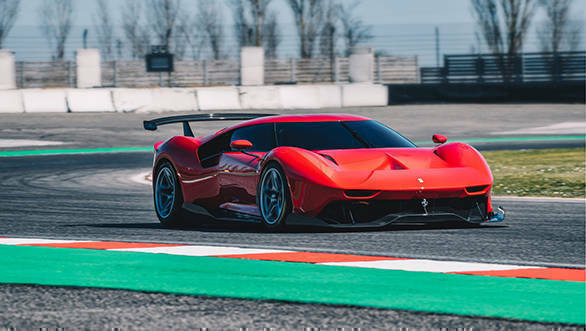 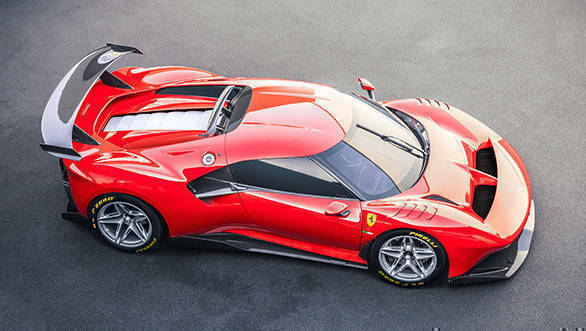 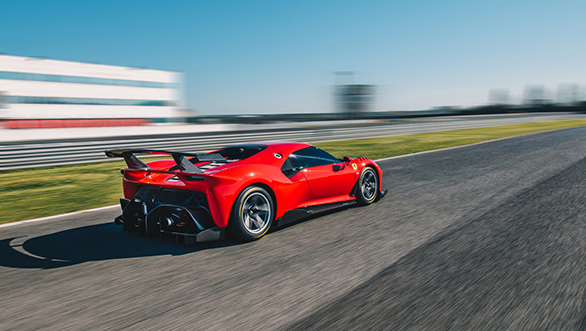 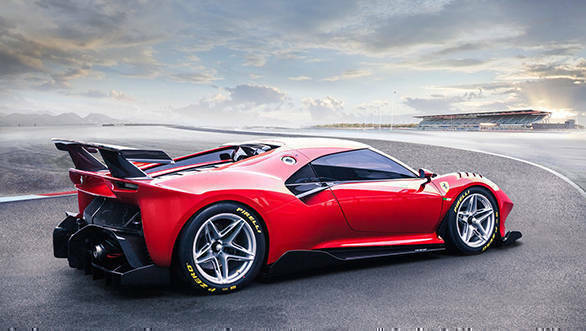 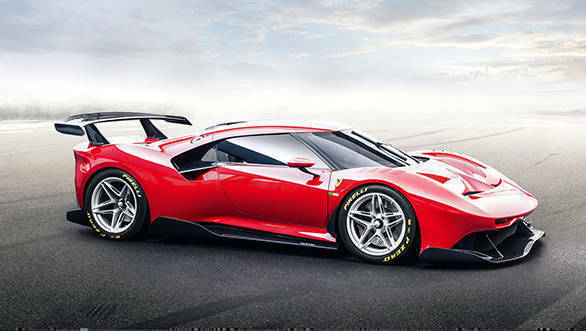 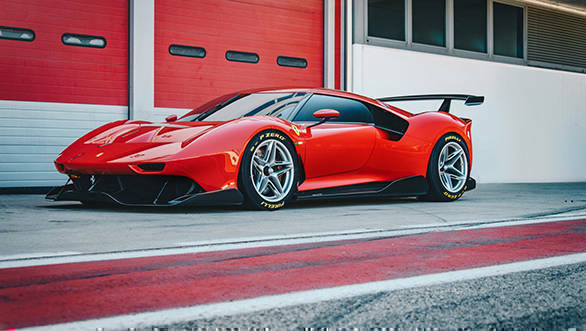 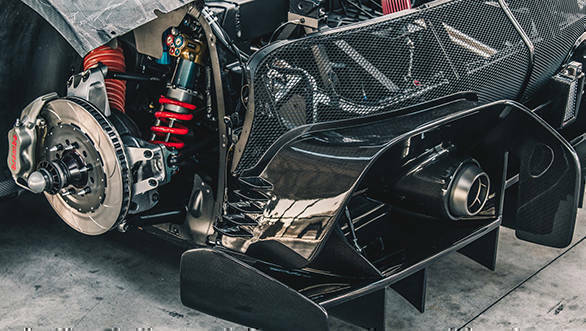 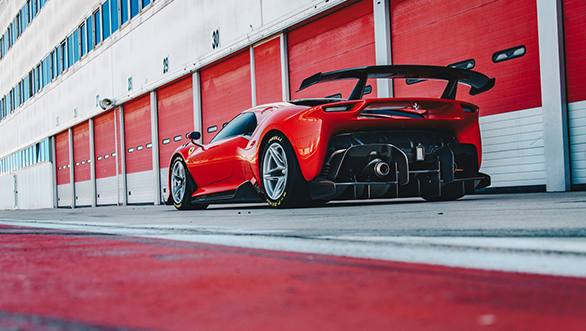 The Ferrari 488 GT3 Le Mans racecar based, one-off Ferrari P80/C has been unveiled. 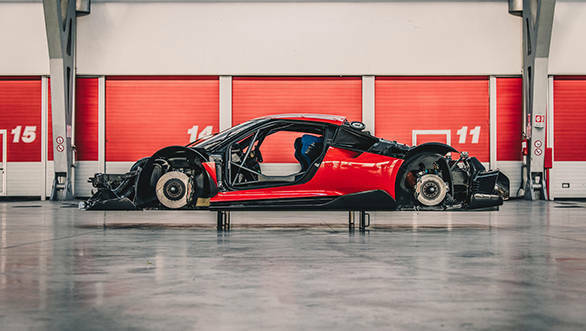 Since it is a 'Track-Only' supercar, the P80/C is made entirely from carbon-fibre. 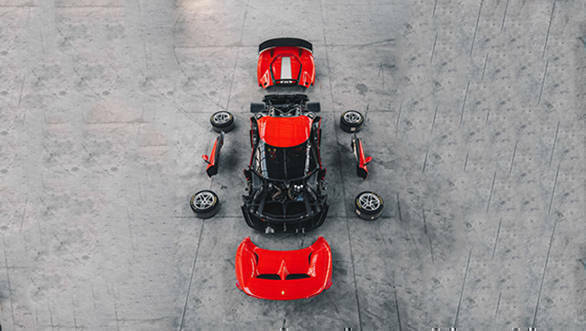 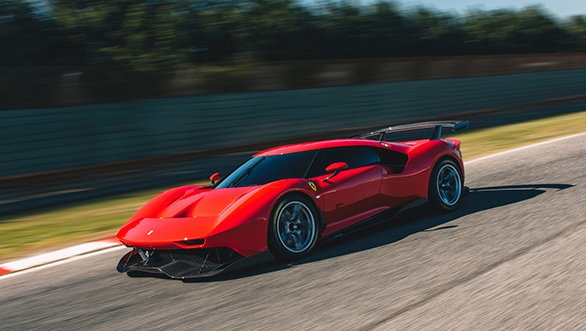 The design of the P80/C is inspired by the Dino 206 S, 330 P3, 330 P4, and the Ferrari 250 LM.A. 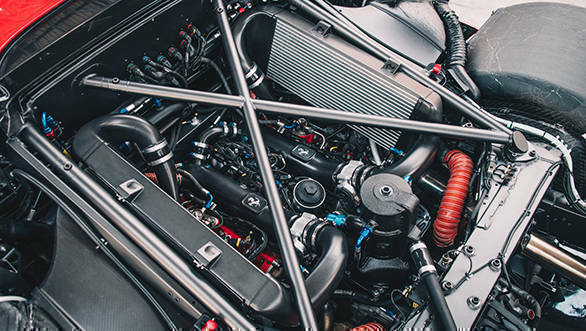 Even with the design inspiration from the classics, the P80/C stands out on its own with distinctive styling elements such as the window line merging into the air vents.